Hi, all! It’s me again with awesome news for those of you who follow my blog for a while. I just joined Patreon! 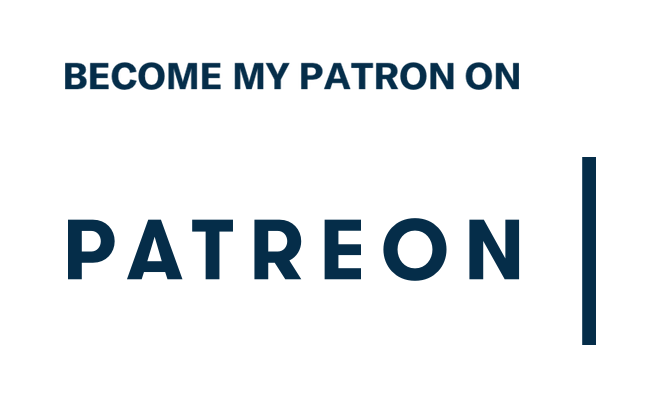 In case you’re wondering, Patreon is a simple way for you to contribute to projects I make and articles I write every month, and get great rewards in return, including early access to new projects, articles, and behind-the-scenes content, which I find really cool! You can already find some new intriguing info about one of the most awaited projects there!